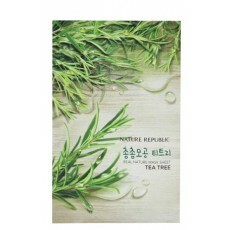 Infused with abundant herbal extract, this sheet mask soothes skin and make skin radiant. Tea Tree helps heal acne and other skin breakouts. Easy to use and convenient. All you need is 10-20 minutes to pamper your skin with this sheet mask!